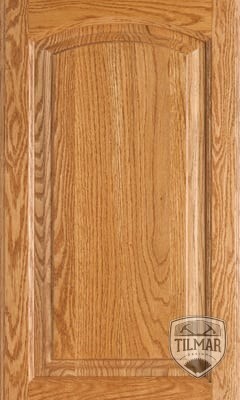 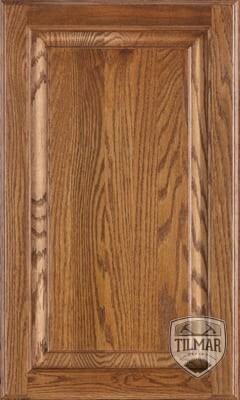 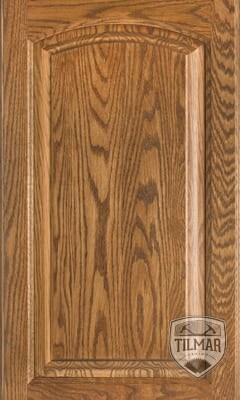 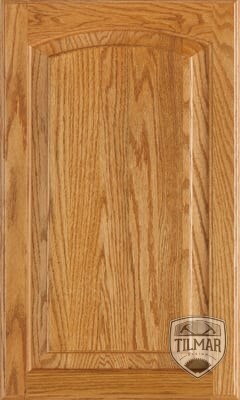 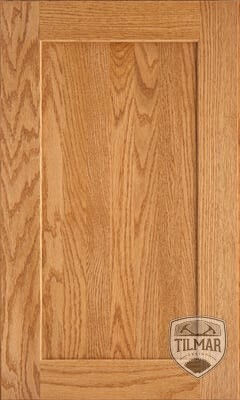 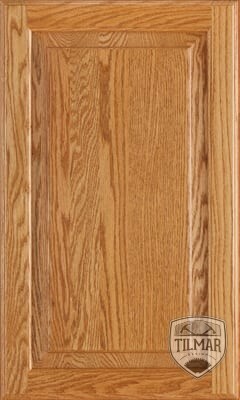 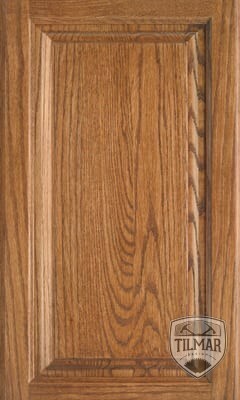 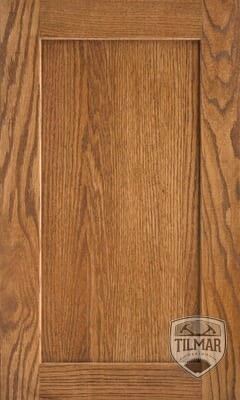 Oak is a hardwood with a varied and pronounced grain that is enhanced with desired stains and finishes. 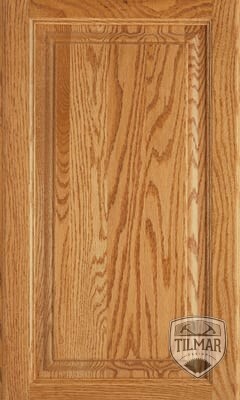 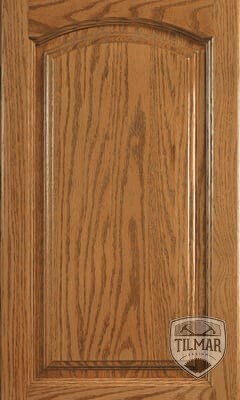 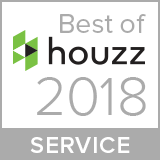 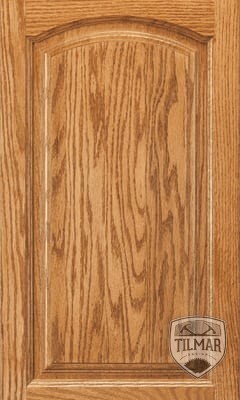 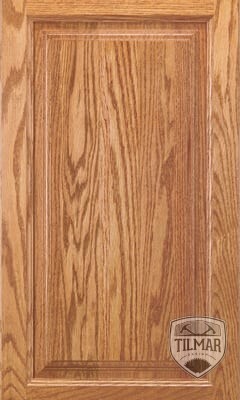 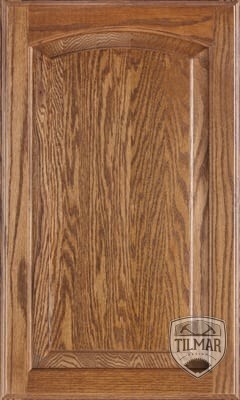 Its unique striations, natural texture, and subtle color variance are what make it so popular. 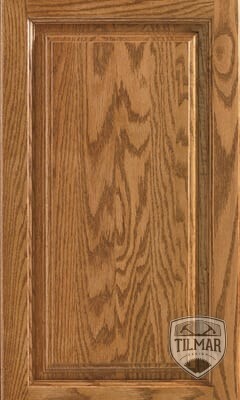 Come visit the Til Mar showroom to see our entire line of oak cabinets from Waypoint.